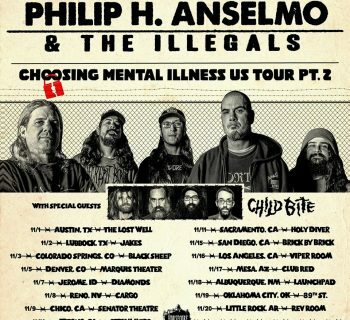 Home›Reviews›Lynch Mob - Mr. Scary Returns with the Modern Rock Sounds of Rebel! Lynch Mob - Mr. Scary Returns with the Modern Rock Sounds of Rebel! 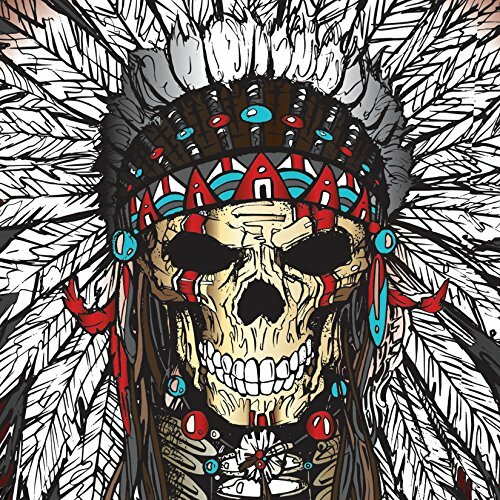 Rebel is the latest album from George Lynch and Lynch Mob. To say George Lynch is a busy man is an understatement. T&N, KXM, Sweet & Lynch, Lynch Mob, George Lynch solo, and these are just the acts of his I can think of off the top of my head! 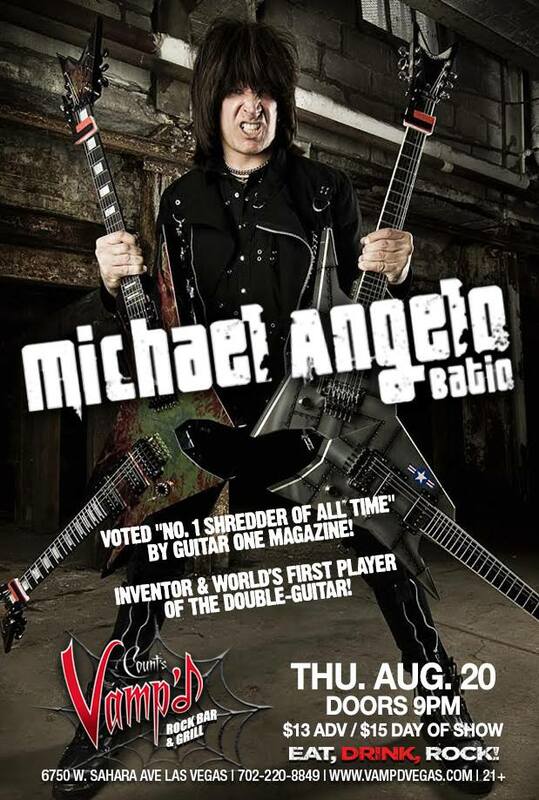 His involvement with Dokken may be long done with, but this has not stopped Mr. Scary from keeping himself occupied, regularly touring and recording. How many bands is this man involved in now, and how does he manage to stay so active? Regardless of what the answer to that question is, we have now arrived at the release of Rebel, the latest release from Lynch Mob. More recent Lynch Mob releases have featured the welcomed return of vocalist Oni Logan, who performed lead vocals on Lynch Mob’s 1990 debut record, Wicked Sensation. As a longtime fan of Lynch, however, I will admit that his more recent releases has been hit and miss; not all of them have been triumphs. T&N was a solid mixture of revisited Dokken classics and new compositions, and Sweet & Lynch was an interesting foray into more commercial sounds alongside Stryper vocalist Michael Sweet. Unfortunately, KXM and the Shadow Train solo album marked horrible attempts to create modern “nu metal” style rock (let’s not even go in to Lynch’s earlier attempts at “rap metal…”) The most recent release under the Lynch Mob name was the Sun Red Sun EP, which was a competent effort that showed potential. 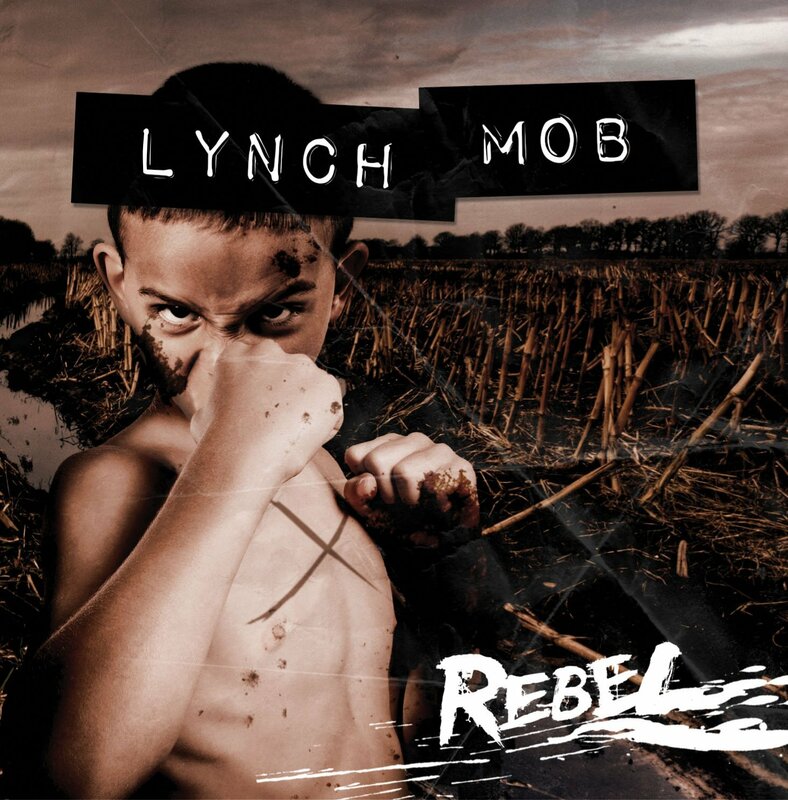 Rebel is Lynch Mob’s latest, and for this release, Lynch has promised a journey into more diverse musical territory. The past few years have given us some of Lynch’s best work, and some of his weakest. So, how does Rebel fare? Anyone who follows me or reads my reviews knows that I have been disgusted by Lynch’s recent attempts at “nu metal” style rock; there is a good possibility the Shadow Train album may end up on my list of biggest disappointments of the year. That said, this Mr. Scary fan had high hopes for the Rebel album. This new record is not a masterpiece, but at long last, Lynch has managed to find a way to modernize that is actually solid and listenable. At this point, I think we can pretty much give up on Lynch ever revisiting the sound of the early Dokken and Lynch Mob albums. But if he is able to create competent, well-executed modern rock along the lines of what fans will hear here on Rebel, I just might be able to live with that. The sound here is actually somewhat reminiscent of the recent albums from Slash, which is a major step in the right direction from some of the more modern flavored Lynch Mob albums of recent years. Of course, the musical influences here are drawn from all over; from the 90s grunge movement to more bluesy elements. The band puts on a great performance throughout the course of the album, and Lynch even gets a chance to show off in the form of guitar solos; something that is a must on any album where Mr. Scary is taking center stage. Outside of the T&N and Sweet & Lynch CD, this is George Lynch’s best record of recent years. The various musical influences brought in by Lynch and company branching out musically have made for some interesting, compelling modern flavored rock and roll. Experimenting with modern rock has proven disastrous for Lynch in the past; many fans will back me up on that. But this marks the first time this fan can truly say that he has modernized successfully, with good music to back it up. Oni Logan’s vocals are powerful throughout; this is definitely the frontman Lynch needs at the helm! Lynch Mob is a band that has undergone countless changes in sound and lineup over the years, and not always for the best. After having lambasted the Shadow Train album a mere few days ago, Mr. Scary has not only redeemed himself in the form of this release, but has proven me wrong on a point I made; he IS capable of making good music with a modern style. This alone is reason enough to recommend Rebel. If you are looking for old Dokken and early Lynch Mob style music, keep walking; you will not find it here. But if you have an open mind and want to hear the album on which Lynch finally manages to modernize the right way, Rebel should be right up your alley. Recommended for all George Lynch/Lynch Mob fans! 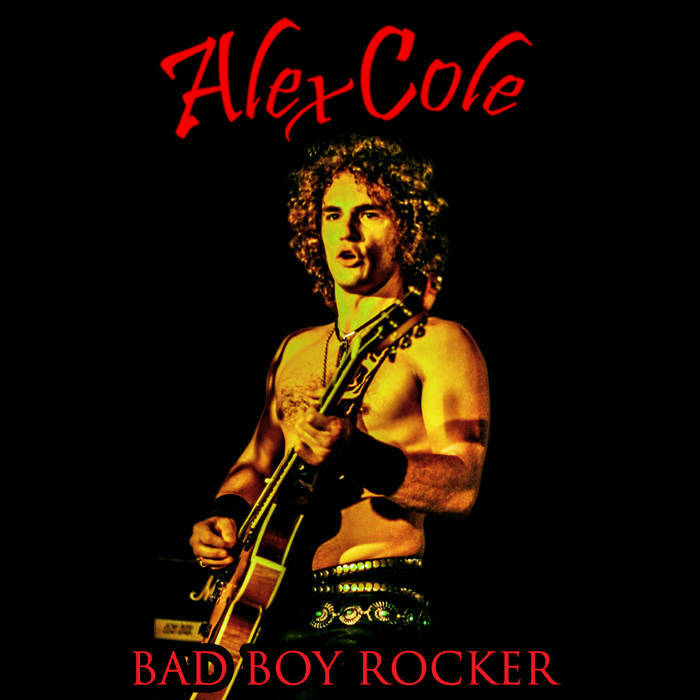 Alex Cole - The Retro Rock Revolution is Underway with the Bad Boy Rocker Album! 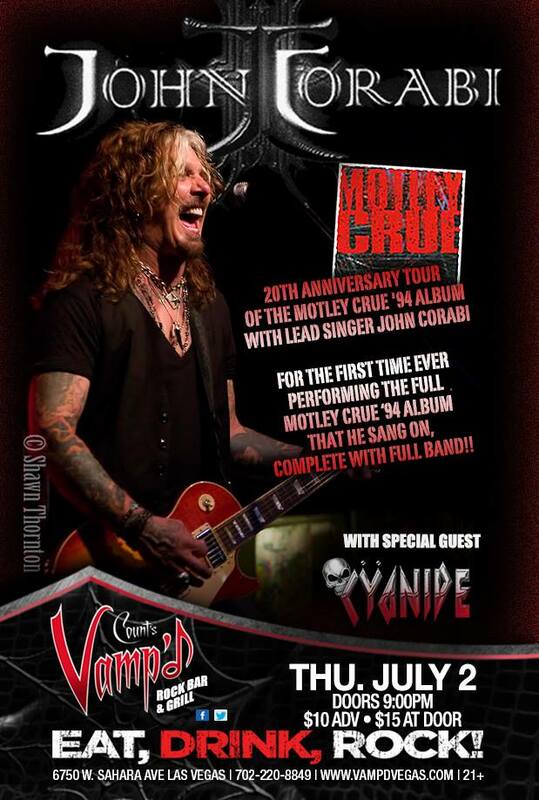 John Corabi - The One Time Voice of Motley Crue Rocks Vamp'd!